A trailer carrying an excavator and equipment was allegedly stolen from outside a Longwarry house last week, prompting police to remind locals that building sites are popular theft targets. First published in the 16 August 2018 edition of the Baw Baw Citizen. Get your copy free from retailers across Baw Baw. A police spokesperson said a large vehicle would have been needed to move the trailer and load from the Acacia Court address. The theft occurred at around 2pm on Thursday 9 August. 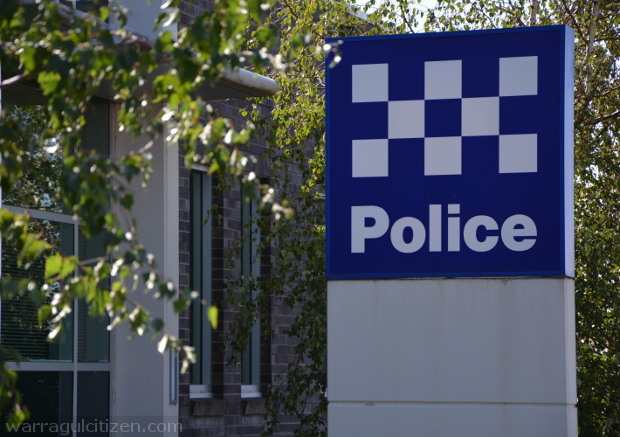 The stolen items were later found at an address in Coburg with the help of a tracking device. “There’s a building boom in the area, these thefts are going to be more and more common and a potential soft target,” the spokesperson said. “Boom areas across the board get spikes in offences. “We’ve been having discussions with builders about target hardening – engraving, tracking, so on.